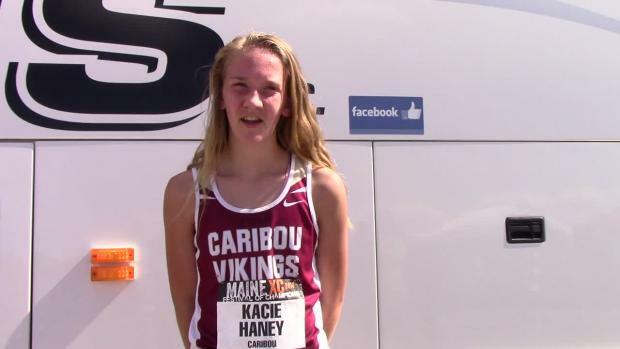 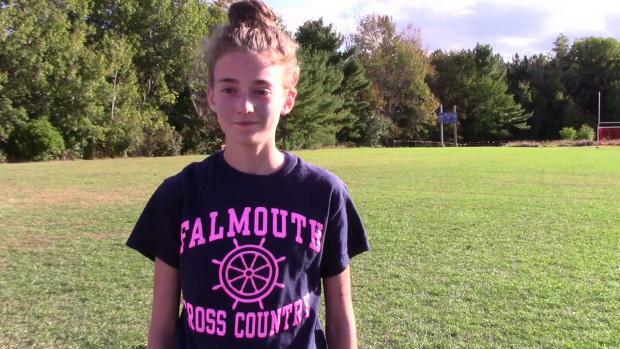 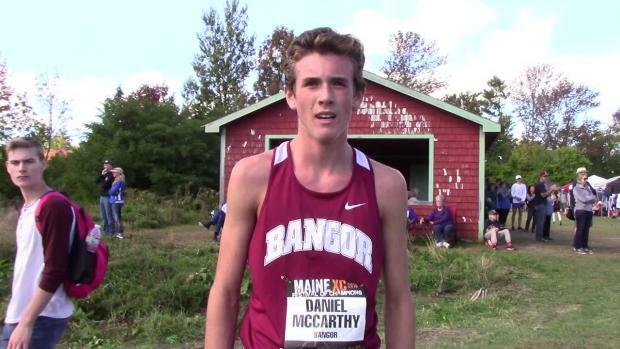 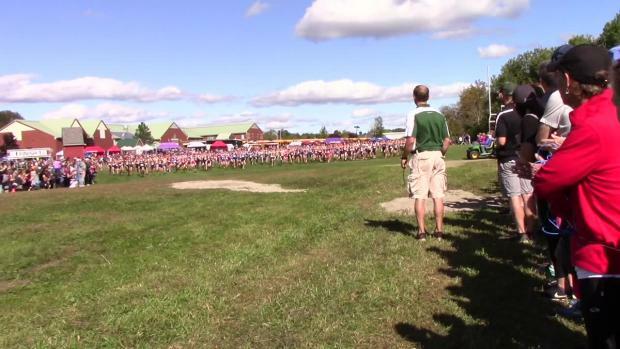 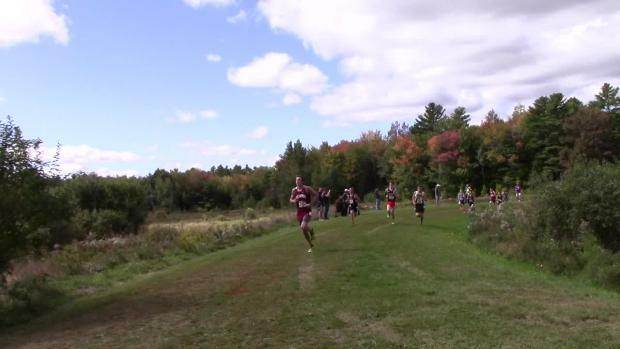 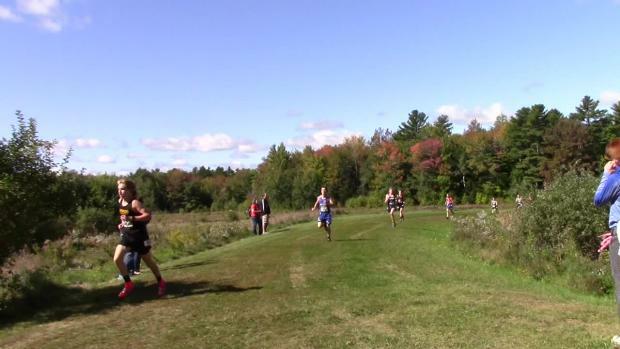 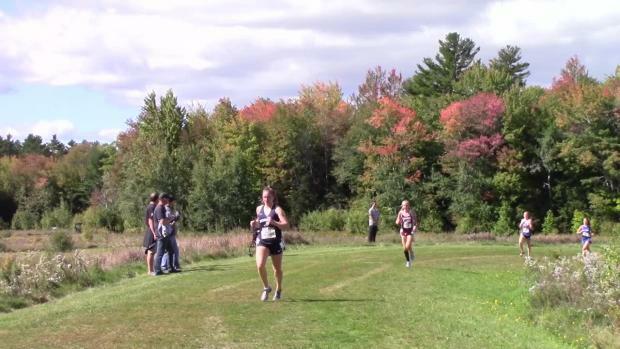 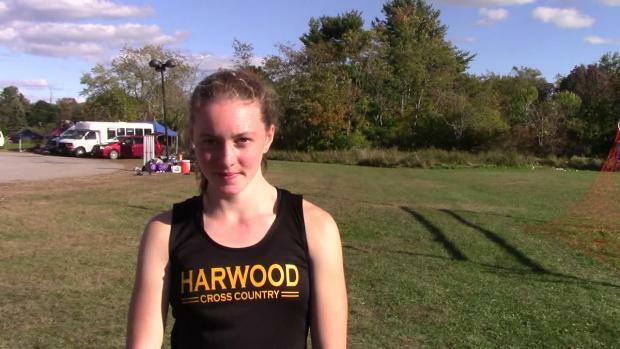 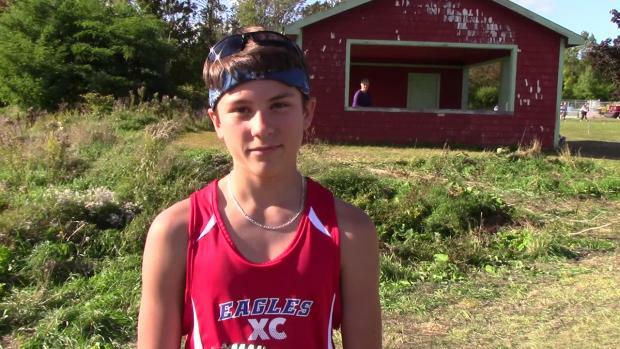 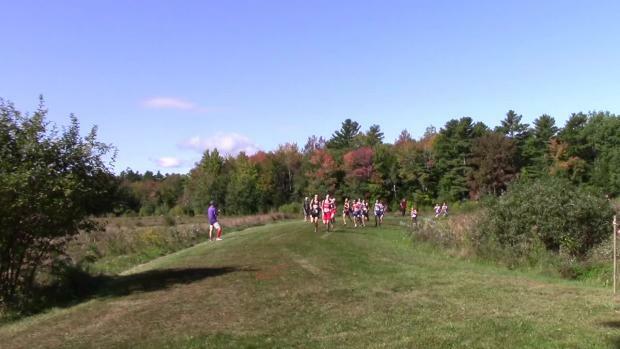 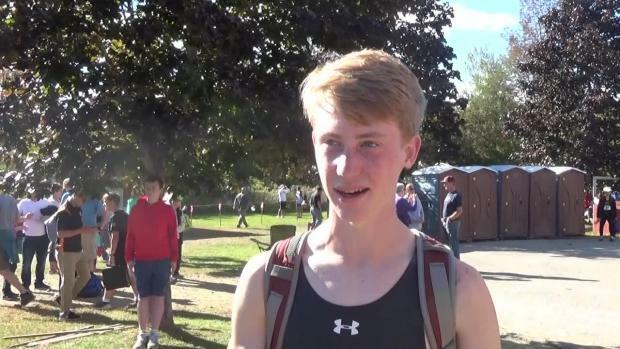 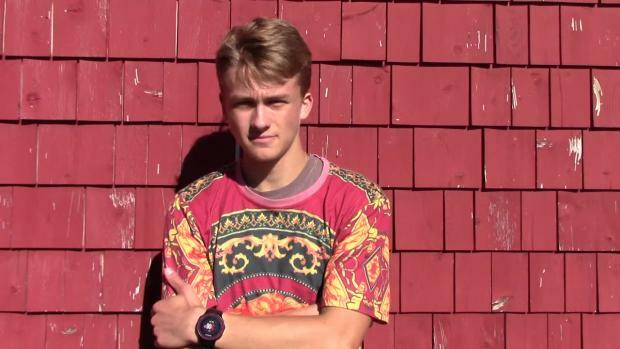 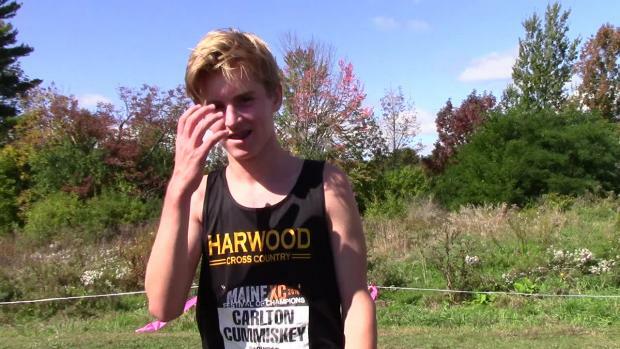 Gabe Coffey of Bangor was the fastest boy running 15:54, while Sofie Maton of Falmouth defended her title. 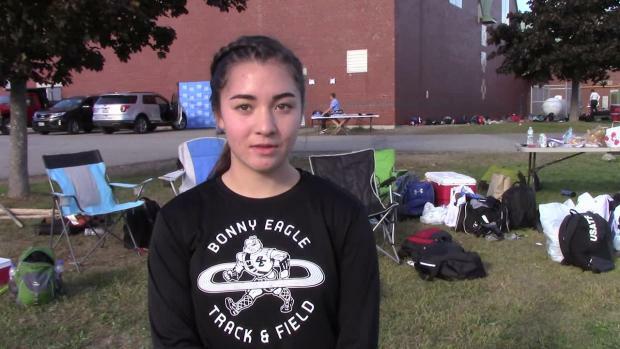 Brunswick boys won in an upset while Bonny Eagle was best on the girls side. 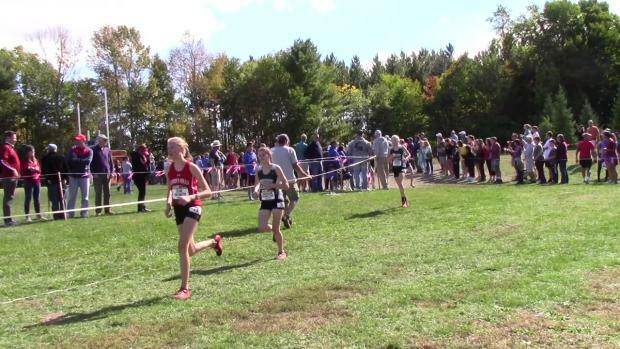 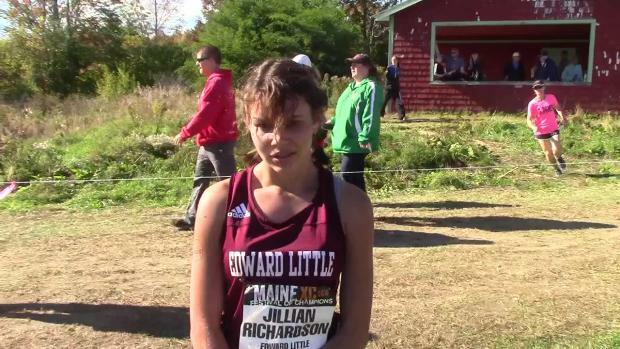 We take a closer look at FOC scoring just Maine athletes, and then breaking it down further by Class. 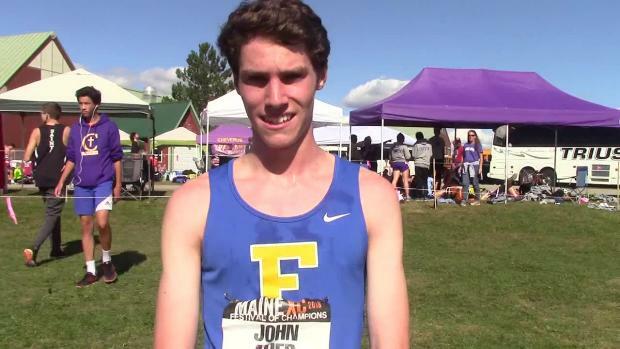 We took everyone who ran in the last two Festival of Champions, and looked at who improved from 2017 to 2018.